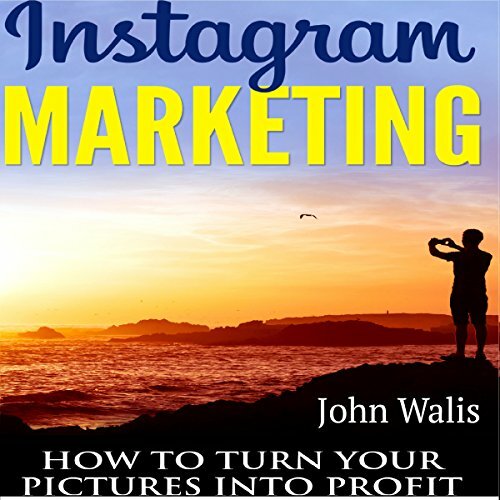 Showing results by author "John Walis"
Instagram marketing is a perfect way to turn your pictures into profits. The old saying goes, "A picture is worth 1,000 words." Well, you're going to learn how those pictures will bring you in 1,000 followers. Instagram is no longer just a place to post pictures of your cats. 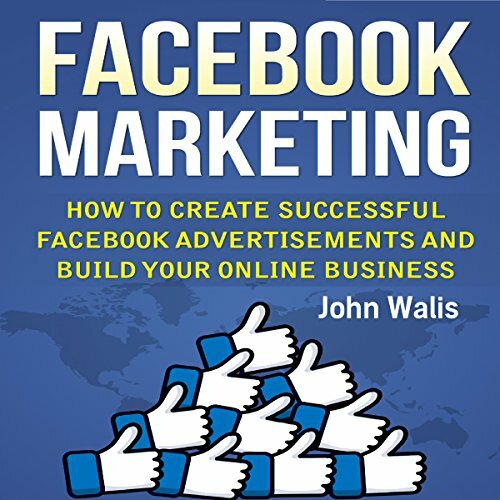 It's a marketing powerhouse that can bring you in profits and customers that are interested in what you have to offer.